Paving Service North East Contractors. 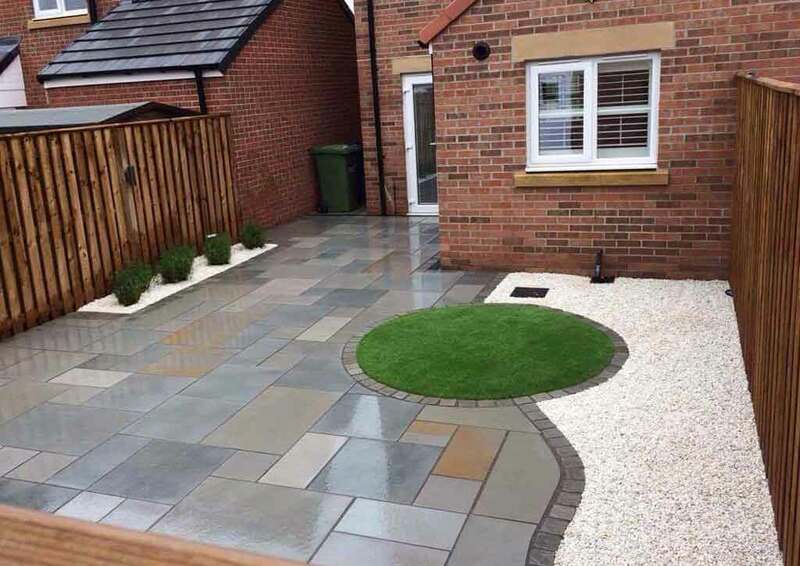 We are Marshalls approved paving and driveway installers based in the North East of England. This assures our customers that they are getting quality workmanship for their paving installation. 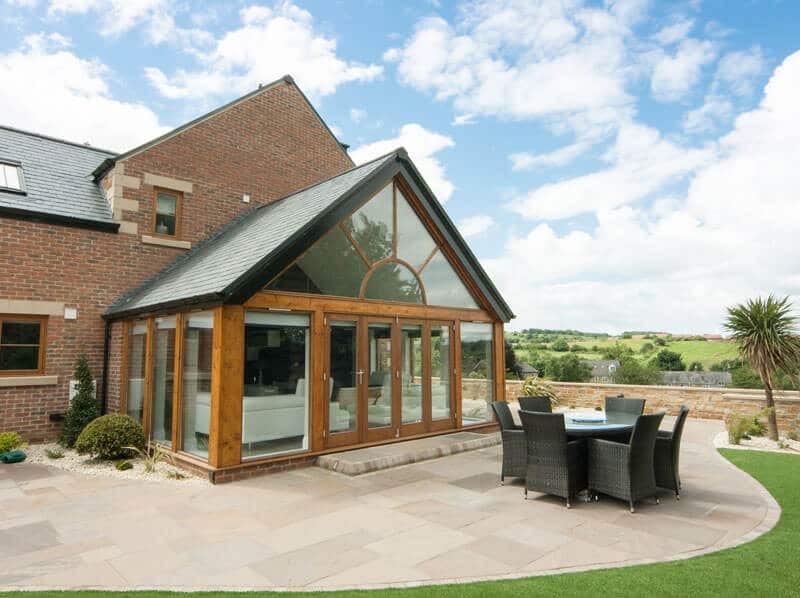 All the work we carry out is by our own installers who are employed directly by ourselves. We do not sub-contract any of our work and all our products are sourced from the leading brands in the marketplace ensuring you of a quality product with great guarantees. 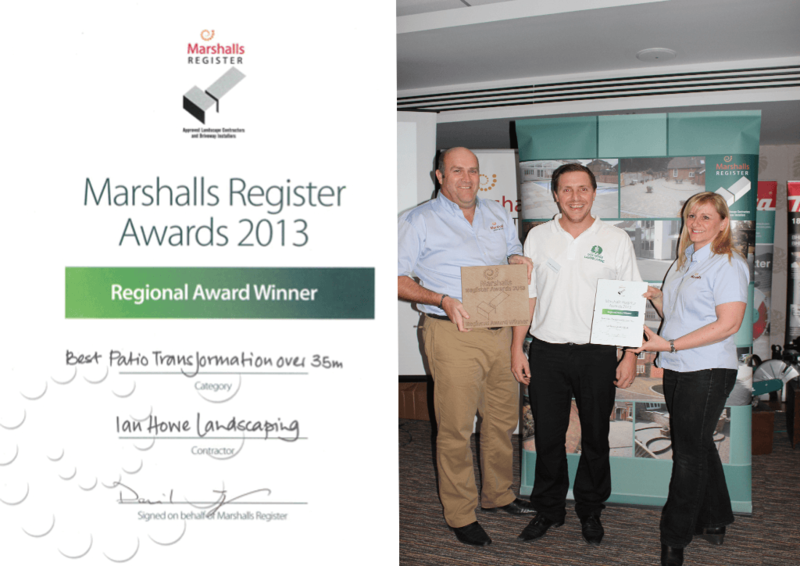 Being on the Marshalls Register of Accredited Landscape contractors and driveway installers, ensures you get quality workmanship from start to finish. 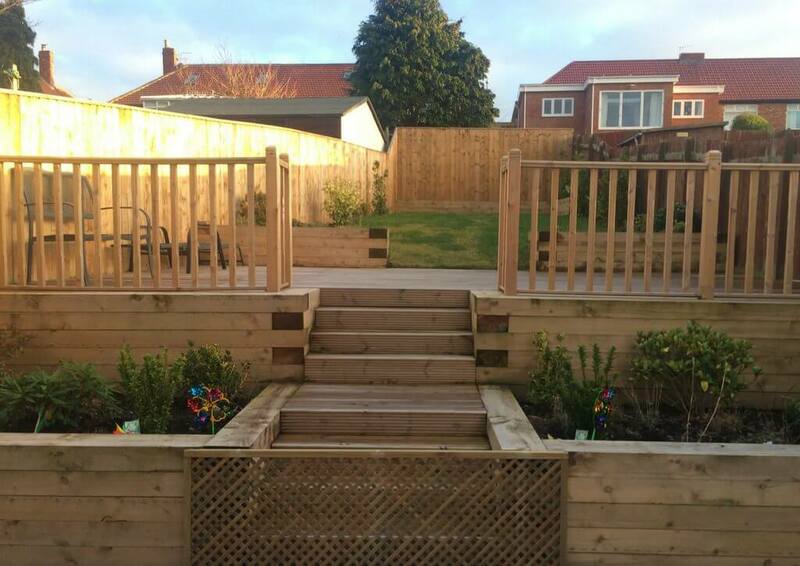 It also gives you the peace of mind, that the installation is being carried out by professional and regularly assessed specialists. 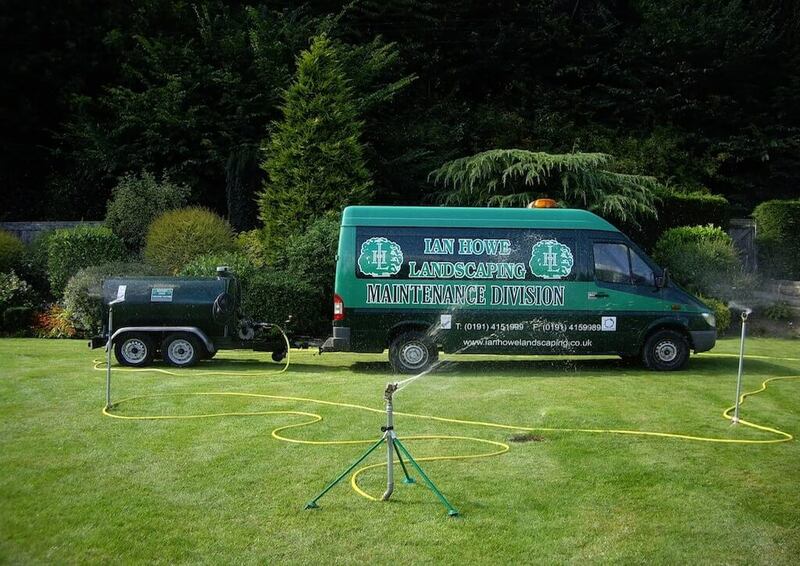 Why choose Ian Howe for your paving in the North East? 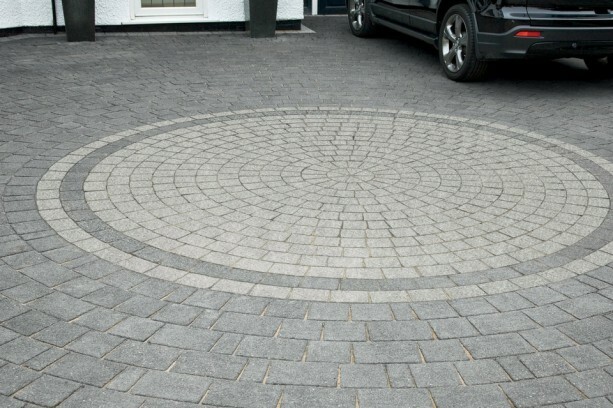 We offer competitive prices and great guarantees on leading brands of paving. 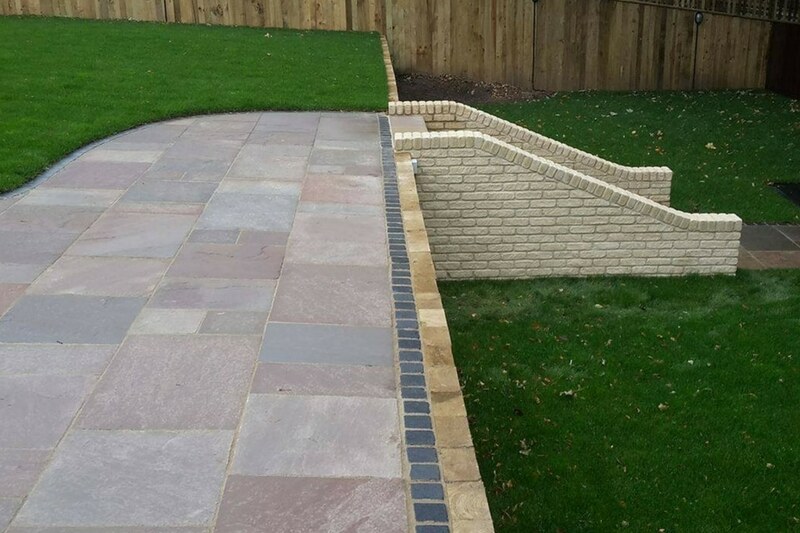 Marshalls Approved Contractors, no salesmen, family business, fully insured, extensive range to choose from, an excellent eye for detail. In addition, we offer a range of finance options including 0% and buy now pay later, see our finance page for further details. 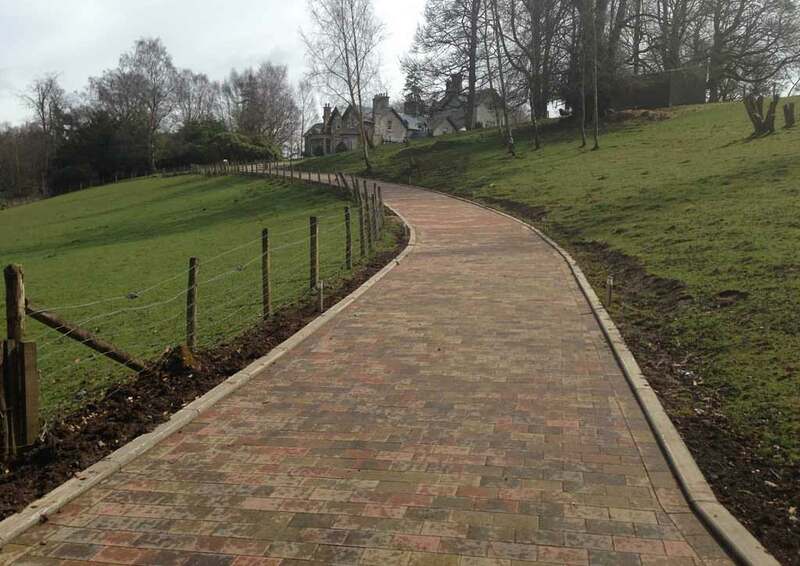 No matter if you just want a new pathway or you want an extra large driveway, big or small we take on lots of projects throughout the North East. 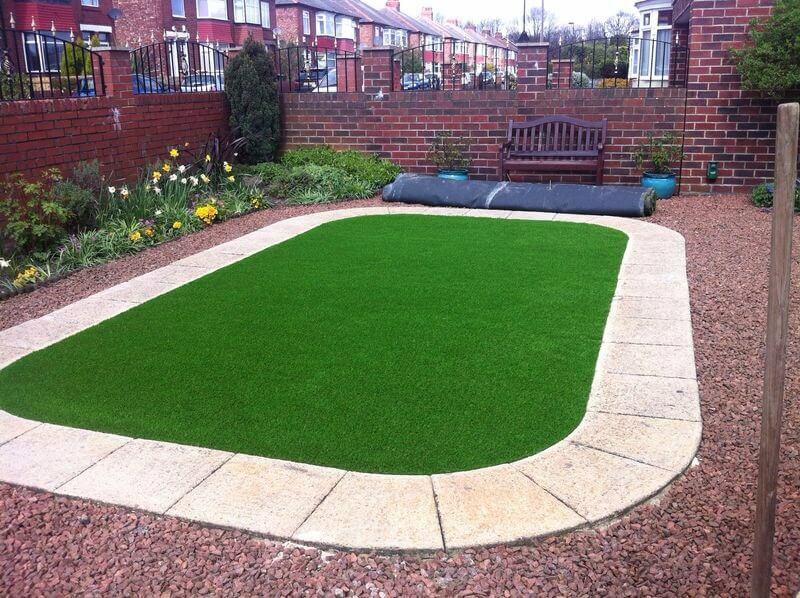 Furthermore, we can provide you with a wide range of colours textures and styles to choose from. 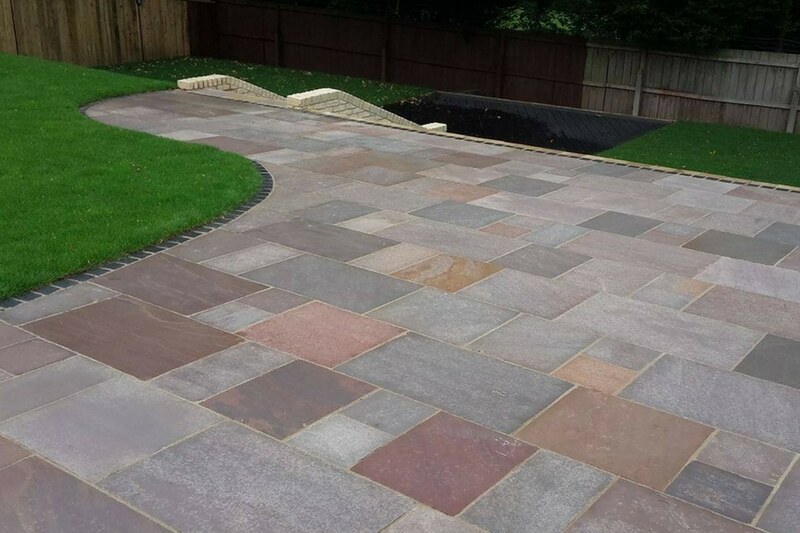 With our many years of experience in the paving industry, we will be happy to recommend a style to suit your property. 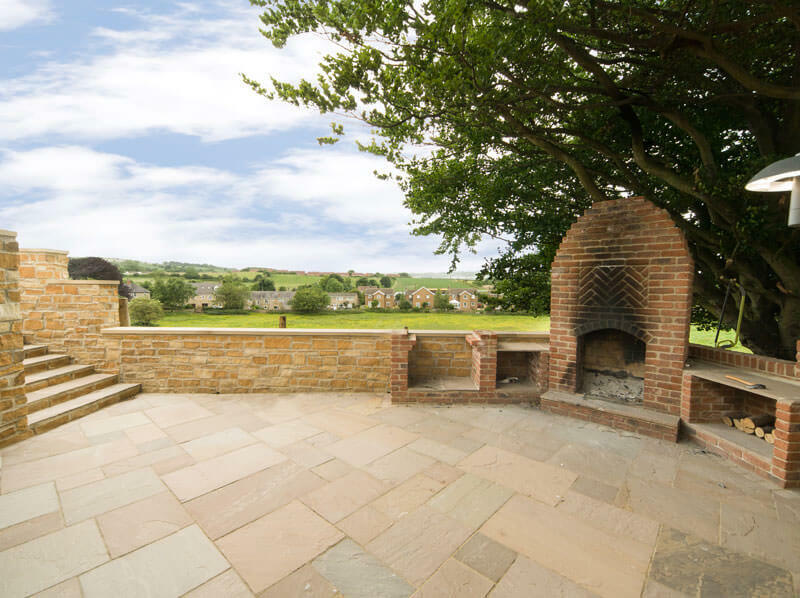 A patio is a place to relax during those summer months, allowing you to enjoy the outside of your property. 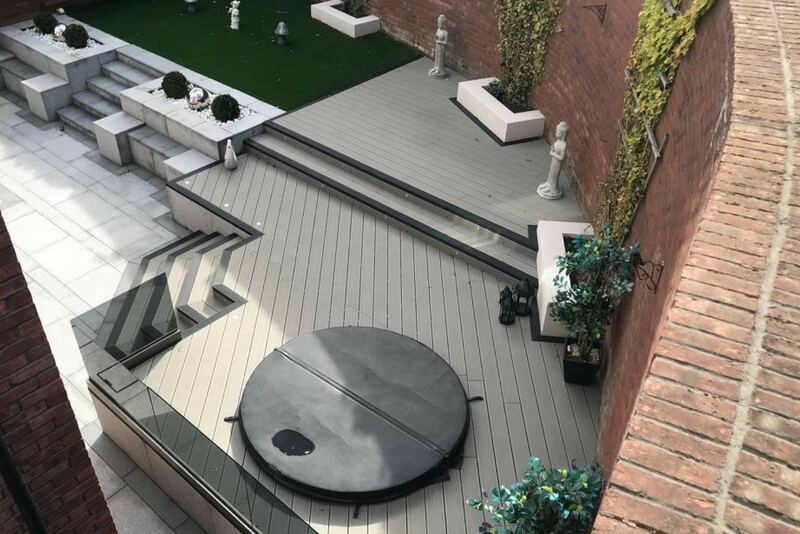 We can create a patio area that is unique to you, ensuring that the end result is something you will be proud of. 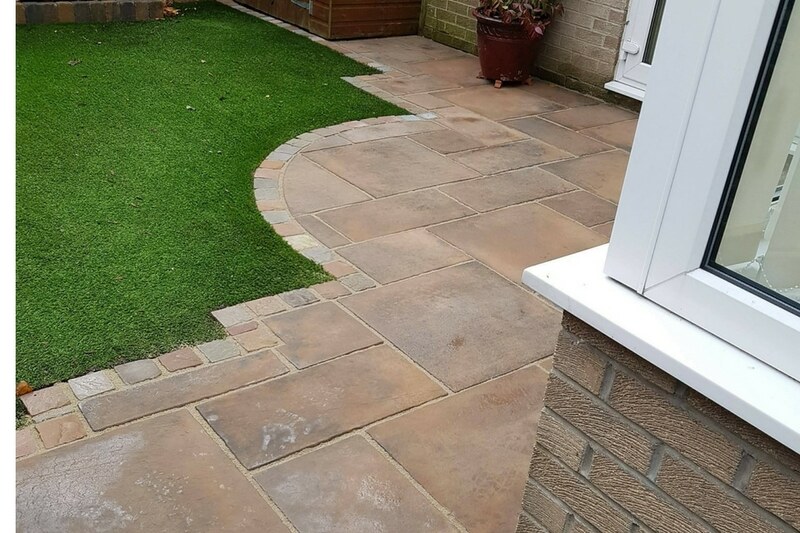 From the patio design, choosing the colours and textures we work with our customers to ensure they get the right type of patio for their own individual requirements. When people arrive at your property, often the first thing they see is your driveway. First impressions count, they can also be an asset to your house especially if it comes to selling your property. I lovely high-quality driveway can make all the difference when it comes to potential viewers. 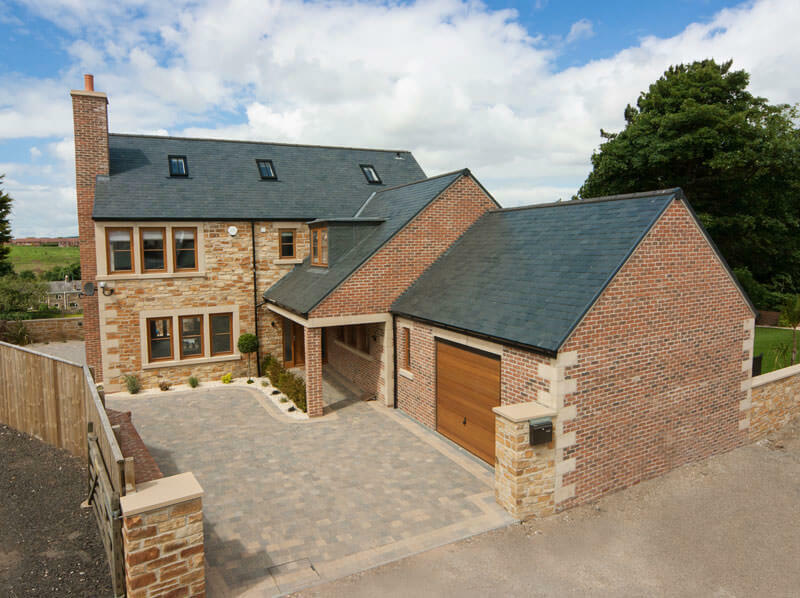 With all our driveway installations, we work with our customers from the initial design of the driveway to the full installation. 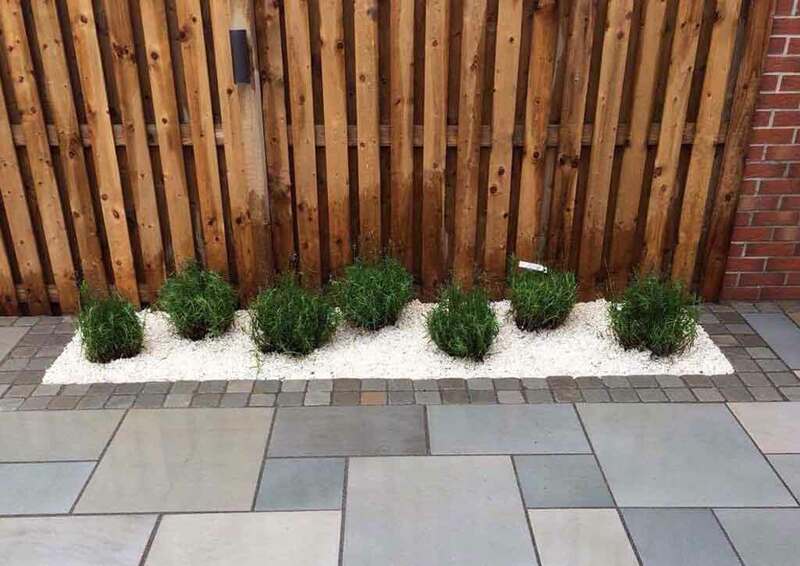 In addition to installing your driveway, we can add other landscaping work to the driveway for those extra special finishing touches such as garden walls, pathways, edging, turfing, artificial lawns and much more. If you would like to keep informed of all our latest projects, news, products and promotions, please join our Facebook Page.